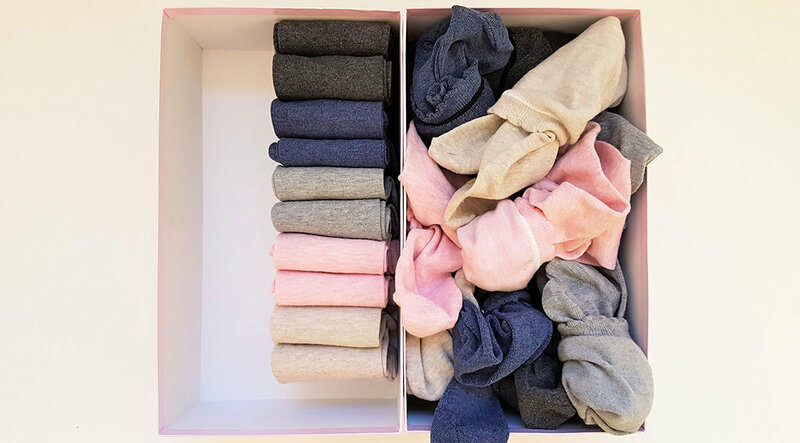 Developed by Marie Kondo, a Japanese organizing consultant and author, the KonMari Method is all about clearing out the unnecessary from your life and keeping only that which gives you her trademark ‘spark of joy’. Her minimalism-inspired approach to tackling the mess is not for your classic hoarder, but rather for the Joe and Josephine Average’s amongst us, who quite simply have too many things! Don’t try and clear a specific room, tackle a category instead. 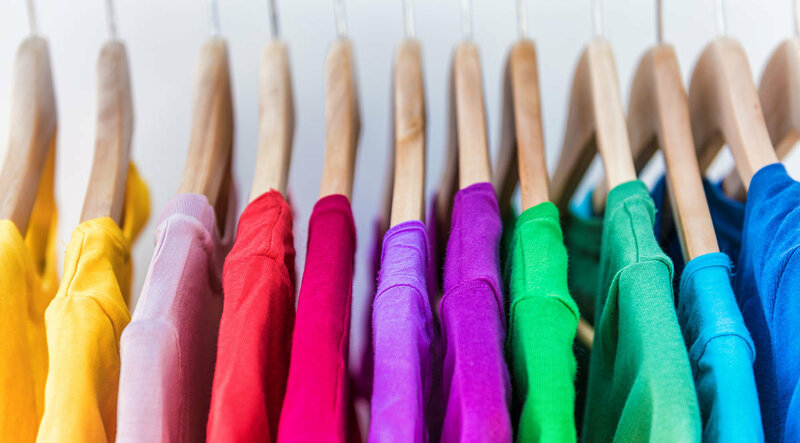 For example, sort through your clothes, but this means all your clothes! In this way you’re not stuck picking over little piles of things and never getting finished. Finish discarding first, remembering to thank each item for serving its purpose. This is more than just tidying, it’s about clearing out items that don’t add value to your life and your home. Take everything out of your cupboards, bookcases or drawers and go through each item individually. Really think about whether it makes you happy, or sparks joy for you. It may feel a bit weird, but the end results are well worth it. 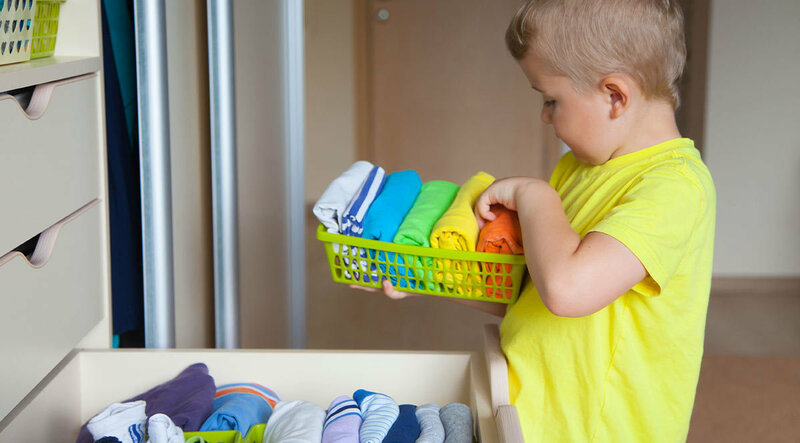 Kondo teaches that if you simplify and organise your home properly the first time, it will also be the only time you need to do it. After clearing out your clutter, you could find yourself seeing the other aspects of your home more clearly and decide that some renovations are in order, perhaps new curtains, a coat of paint or updated tiles for your walls and floors. Here’s to a refreshed and vitalised 2019, may you find your spark of joy! With thanks and full acknowledgement to https://konmari.com/ for inspiration and some content used in this article.